The Ultimate Shellfish Based Boilie with excellent palatability A fishmeal boilie with a difference created with Terry Hearn. 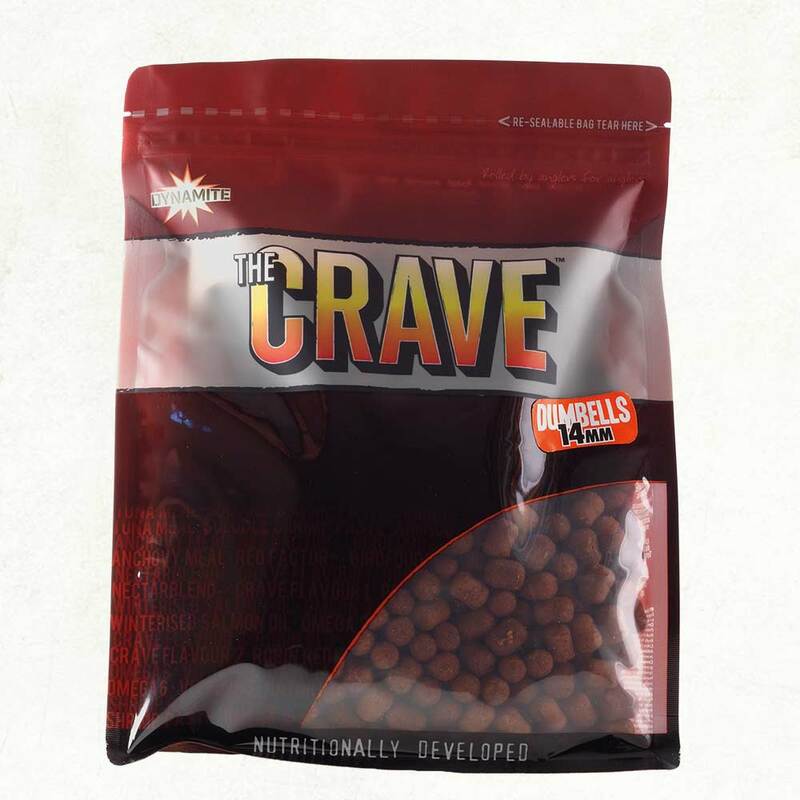 Naturally high in protein The Crave is a shellfish boilie based around a blend of tuna meal, anchovy meal, a concentrated soluble shrimp paste, and two of Terry’s all-time favourite secret flavours. A comprehensive year round food source with instant attraction – The Crave offers unrivalled nutrition, palatability and digestibility thanks in part also to the winterised salmon oil and the finest liquid liver. With a base mix made from the finest and freshest pre-digested fish-meals along with Haith’s® world famous Robin Red® and bird-food blends we have a fishmeal boilie that very quickly stimulates and promotes a sustained feeding response even in cold water. Confidence in ‘The Crave’ can be assured and a snowman set up with a washed out pink Crave pop up has been the downfall of many unsuspecting carp. Confidence in The Crave can be assured! Another soft textured boilie which we make no excuse for The Crave is available as hardened hook-baits as part of a wide range to suit every situation – including dumbells, cork ball pop ups and wafters, and re-hydration liquid.